They stand on a wall, and they say “Not on my watch.” The Marine Corps are the often overlooked heroes. Silent protectors – the watchers on the wall. Those who serve do a great service for us, and many of them don’t receive the recognition they deserve. You most likely know a little about the Marine Corps, and you might even know a couple of people who have served in the Marines. Not only are they among the most effective and efficient fighting units in the world, but they are also an organization with a rich and varied history. These people defend our lives every day, and we should take more of an interest in them, and the way they operate. 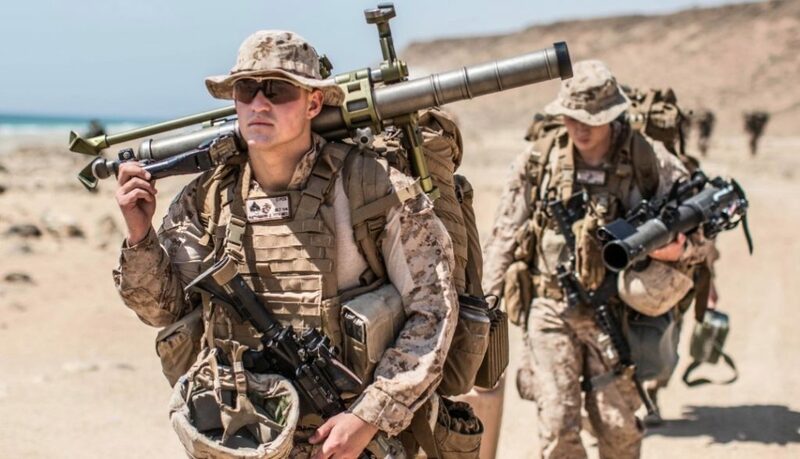 So, let’s peek behind the curtain and find out a little more – here are some things that you probably didn’t know about the Marine Corps. Perhaps the most famous marine ever is R. Lee Ermey’s Gunnery Sergeant Hartman in the Stanley Kubrick movie Full Metal Jacket. Ermey, a Vietnam vet, had been hired for the movie as a technical director before Kubrick promoted him and gave him the role of the iconic Hartman. Ermey was medically discharged from the Corps in 1972, and thirty years later he would make history. In 2002, Ermey received an honorary promotion to the role of Gunnery Sergeant (as he had played in the movie) – the first marine in history to receive this honor. Like all the best ideas in the world, the Corps was created in a bar. 1798 was the date the Continental Marines was reestablished, and those applying actually enlisted at Tun Tavern in Philadelphia. This place was considered to be the birthplace of the Marine Corps and has iconic status in the city now. In fact, the U.S. Marine Corps National Museum in Virginia contains a Tun Tavern themed restaurant as an homage to the now defunct establishment. If you ever get the chance to go, you should check it out and get a feel for what the bar was like back then. 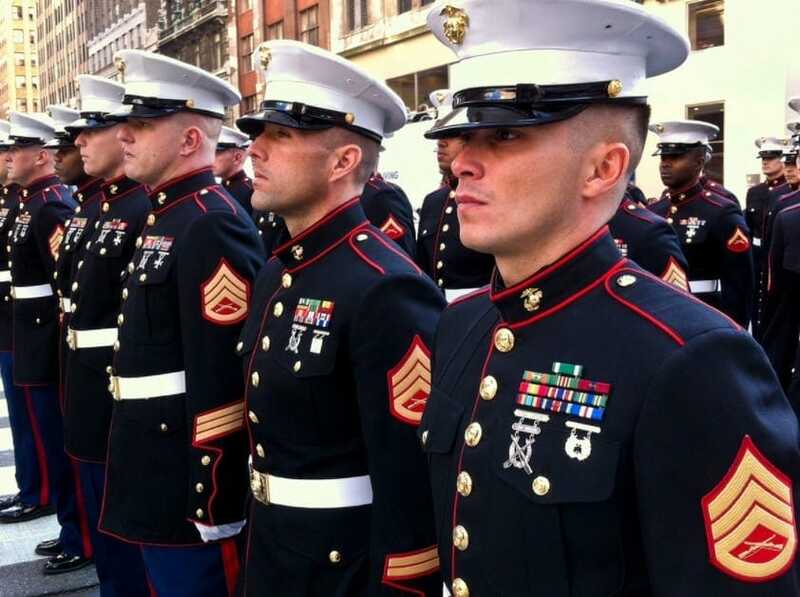 We bet you didn’t know that there are actually a fair few guys who are marines, but who we never knew were marines. The reason for this is that they are generally famous for other things, so we had no cause to know they were marines. For example, Robert Ludlum, author of the Jason Bourne spy novels, was a marine, who used his experiences to inform his work. Drew Carey was in the Marine Corps when he tried his hand at stand-up comedy, and the rest is history. As you can see, there are a fair few things we didn’t know about the Marine Corps. These rank as some of the most interesting facts and tidbits we could find. It’s important to know more about these guys who protect us, and, by understanding a little more about their history, we are better equipped to appreciate their future.